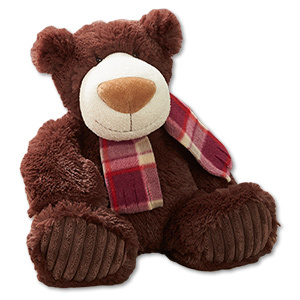 At 800Bear.com, we are always adding NEW and unique plush animals for you to choose from! 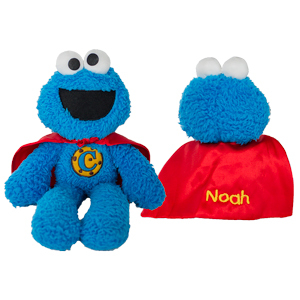 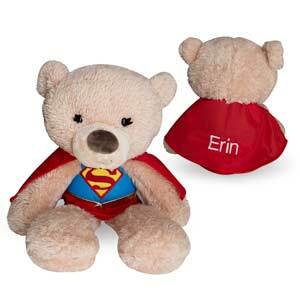 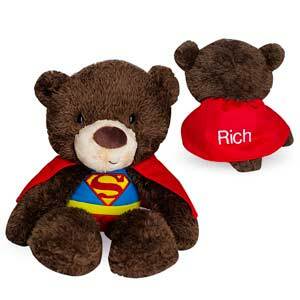 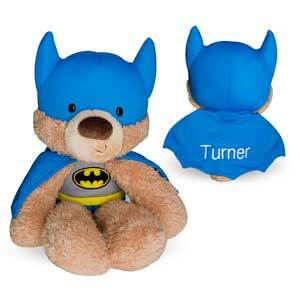 We stay up to date with the hottest trends and more popular plush gifts out there! 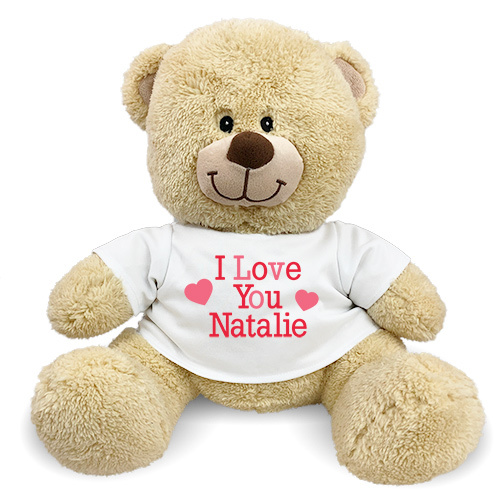 Shop our growing collection of New Plush Animals and start creating your one-of-a-kind plush gift today! 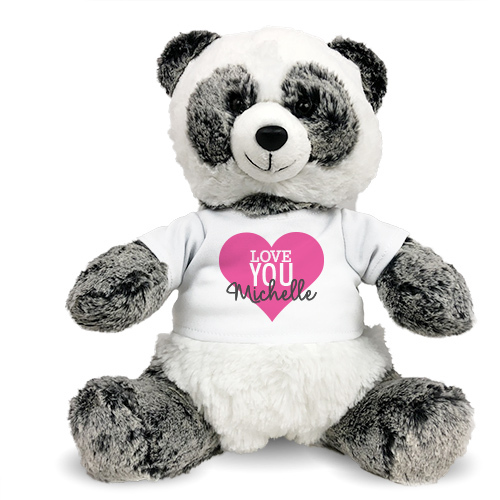 Personalized Love You Heart Panda 12"
Personalized I Love You Panda 12"
800Bear.com is always looking for new ways to help you shop for that special loved one. 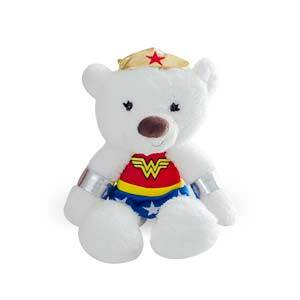 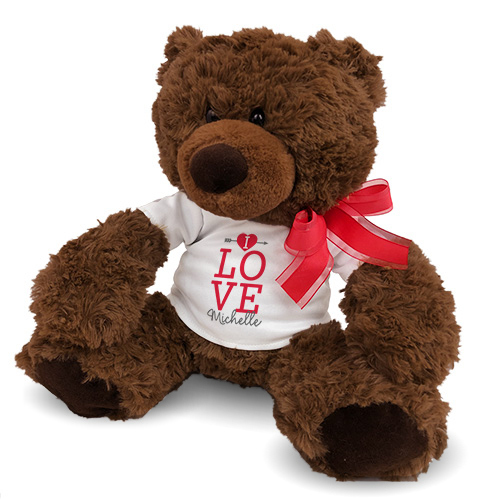 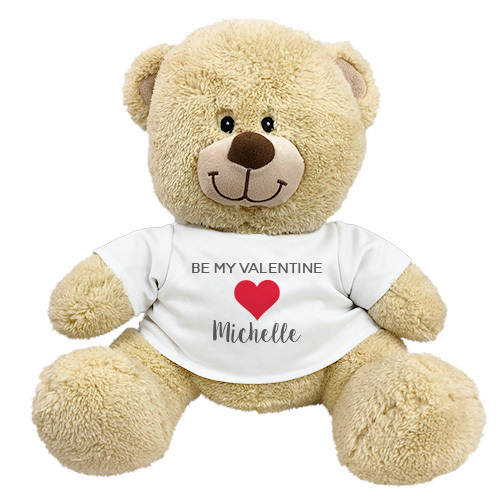 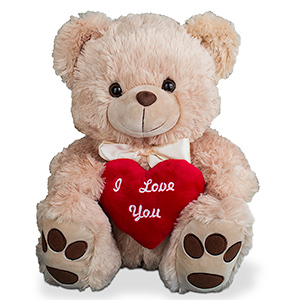 Whether you're shopping for a Plush Birthday Animal, Plush Anniversary Animal or a Plush New Baby Plush Animal Gift, you are guaranteed to find exactly what you're looking for at 800Bear.com.